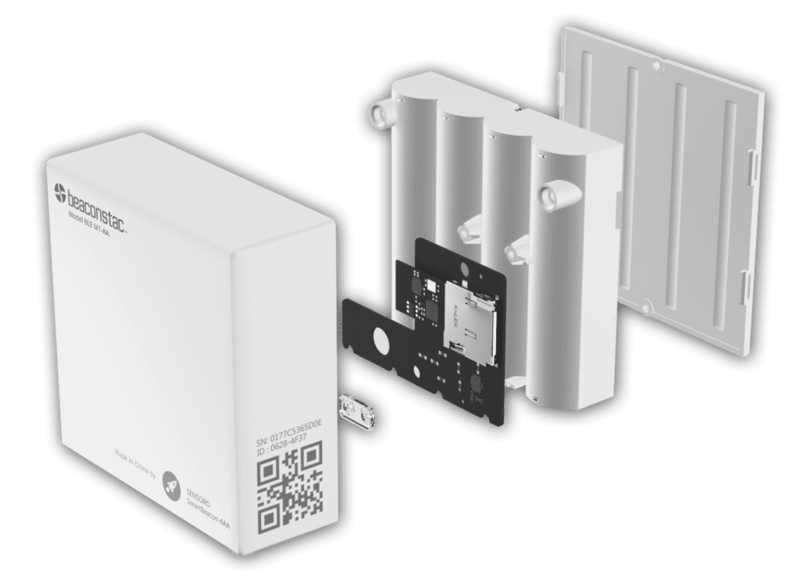 High-quality hardware is crucial to all beacon use cases, so we have emphasized durability, reliability and flexibility in the beacons that we provide. With long-lasting battery life, intuitive fleet management features and iBeacon & Eddystone compatibility, our beacons make building and maintaining your deployment easier than ever. We will replace any defective beacon within 15 days from the date of delivery at no charge. Ready to get started with beacons?